The PDF format is very convenient for viewing. But sometimes work is required to unite into one multiple PDF documents. And then comes the Adobe Acrobat Professional. - some documents in PDF format. Not to search for information in different places of your computer, save it in one file. This is especially useful if the document is saved in PDF format. 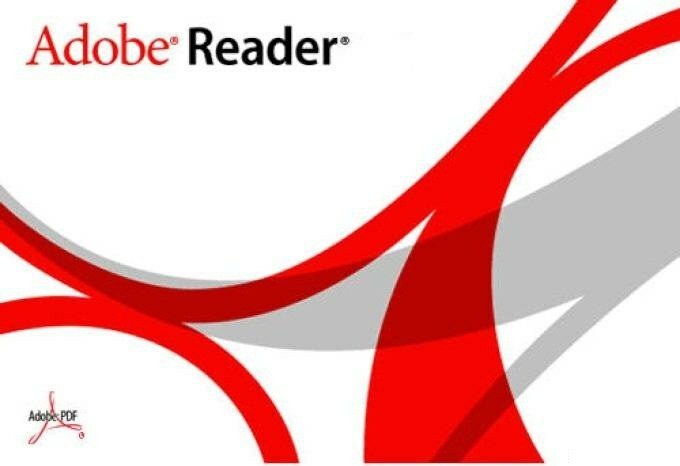 To work with these extensions need installed on the computer Adobe Acrobat Professional. Before you start merging documents, run the program and click on the toolbar item "File" of which you will need to skip to Create PDF (Create PDF) and select "From multiple files" (From multiple files). Then in the new window you can choose the desired PDF documents. To do this, click "Browse" (Browse nerusifitsirovannye version), previously in the "files of Type" noting the extension for Adobe PDF Files (*.pdf). Then with the button "Add" (Add) to include in your project an additional file. To add multiple documents from one folder by selecting them with the left mouse button and the Ctrl key. After these operations, the marked documents will appear in the list in the "Combine files" (Files to Combine). Then arrange the files for which the editing menu has a special option (Arrange Files). To do this, use the special editing functions. You can remove selected files by pressing "Remove" (Remove) and move them up and down the list using the two buttons – "Move up" (Move up) and Move down (Move down). To view the created document, click "preview" (Preview). To move around the file using the arrows "Up", "Down". When a new document consisting of multiple files will all be ready, click "OK". When you save the document, enter its name and check the extension. In the line "files of Type" must be specified PDF. After that specify where you should send the file to and click Save.